Chilly in the early mornings and sunny and toasty by the afternoon? Sounds like early spring in Houston. But, it looks like it’s finally time for locals to relinquish their outerwear and scarves to the back of their closets — to make room for the pretty pastels, floral dresses (hello, garden luncheons), and sandals. 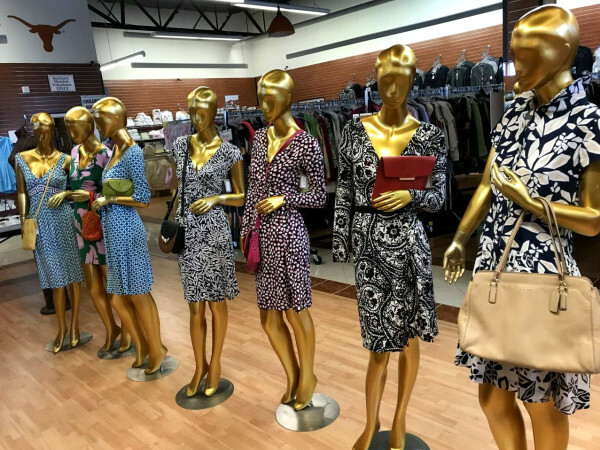 Here are 14 newly opened stores, collections, and events that can get Houstonians ready for the spring season, with fresh and fab looks and stylish finds for home. Wearing Akoma 1260 will make you feel good and look good. 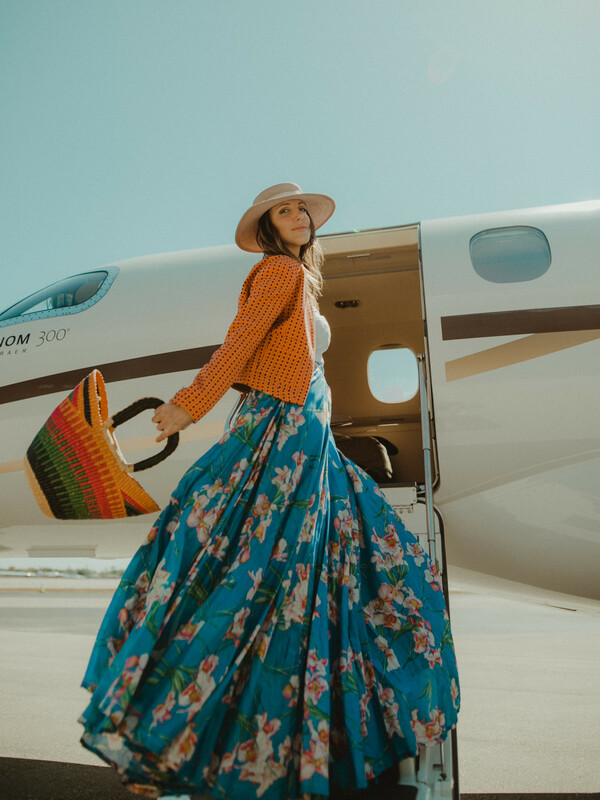 The ethical luxury fashion label “integrates social and environmental sustainability by ensuring that all designs, sourcing and manufacturing efforts meet fair trade standards.” The ready-to-wear pieces are tailored to perfection. 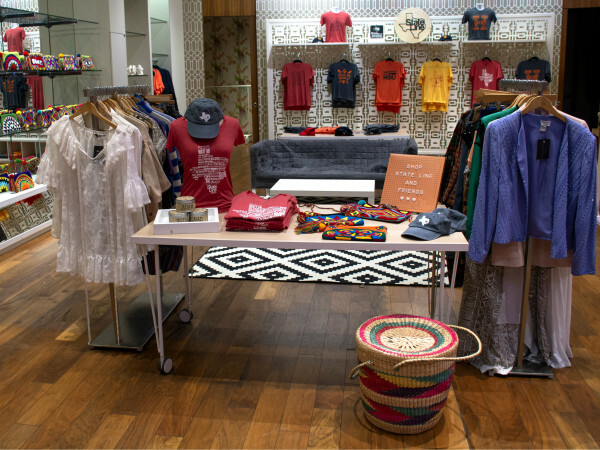 Founder and creative director, Stephanie Theis Fajardo, tells CultureMap that the brand is “seasonless” — which is ideal for Houston. The Resort Collection is a limited edition collection and features wax hollandais, durable cotton fabric that has been used in West Africa for more than 170 years. Fajardo says they’re currently adding new silhouettes, including a slip dress; one that she is especially excited about. Vibrant prints and pastels are also coming soon. The Colombian native incorporates her passion for travel and her appreciation for diverse cultures and their traditions with her love for Colombia. 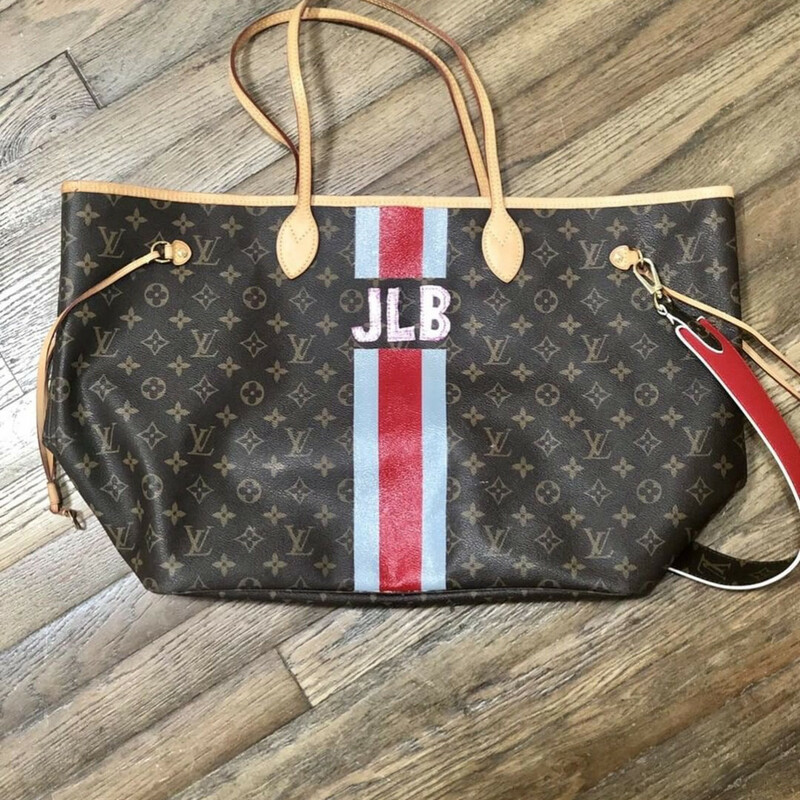 Do you have handbags that need to be brought to life again? 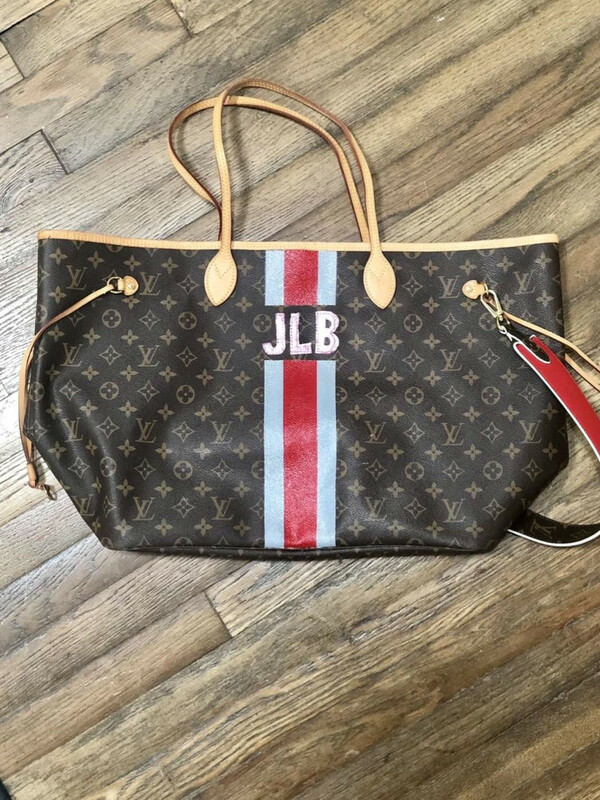 If so, you’re going to want to place it in the hands of Carla Valencia and Dandee Warhol, a contemporary pop artist, who are taking personalization to a new level. The two have recently collaborated with Warhol painting the racing stripes, and Valencia hand cutting and stitching leather letters. Growing up, Valencia learned how to sew from her grandmother. Today, she, alongside her father, use old-world embroidery techniques to not only custom design handbags but also leather straps and denim jackets and jeans. Mexican artisans provide the friendship straps and when lettering, she begins with a paper template which is transferred to leather, then cut and sewn on. Valencia uses symbols and icons that influence her, including evil eye, hamsas, snakes, sacred hearts, flowers, and Frida Khalo. When Kathryn Swain and her husband wanted to travel, they often gravitated towards the Middle East. “Their fashion culture is so unique, borrowing from old world techniques but blending it with new age colors and trends,” Swain tells CultureMap. She utilized beads from India and created a pair of earrings and went out for lunch. From walking around River Oaks District that day, everyone raved about the earrings. Swain recalled how a woman bought them off her ears while shopping at Neiman Marcus. Today, Swain and her assistant paint on every handwoven straw tote which she found in Marrakesh, Morocco. 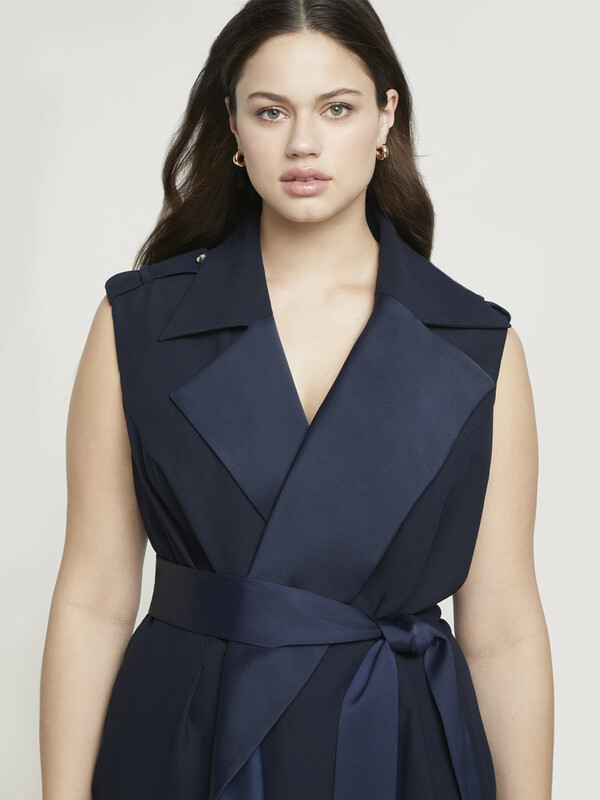 ELOQUII, the retailer for women sizes 14-plus, recently announced its second collection with designer Jason Wu. This marks the second collaboration, following the Jason Wu x ELOQUII Holiday 2018 capsule, and includes 26 pieces from dresses, tees, blouses, blazers, skirts, and trousers. Priced at $59.95 - $149.95, the collection offers signature silhouettes and is inspired from thyme and dried poppy florals. The “elevated and whimsical vibe” can be seen through the collection’s color palette — blue, green, yellow and white. Wu says he was happy to work with ELOQUII on this spring capsule collection, calling it “beautifully feminine and refined.” The pieces are meant to take women through “breezy spring days, for all occasions.” A Pleated Midi Dress featuring romantic draping and a Floral Cami Midi Dress with a Pleated Skirt made of crinkle chiffon is perfect for the Houston heat. “I especially love the freshness of the floral pieces that are perfect for the warmer season,” the designer said in a release. Additionally, ELOQUII and renowned makeup artist, Priscilla Ono, have created a 12-piece collection making this the first time the size 14+ retailer has partnered with a makeup artist. Ono was inspired by vibrant hues shown throughout MTV music videos dating back to the ’90s. The collection gives a nod to current trends, including neon, sheer and cargo. Intersecting the worlds of fashion and beauty, the collection consists of dresses, jumpsuits, and functional accessories, priced from $59.95-$129.95. 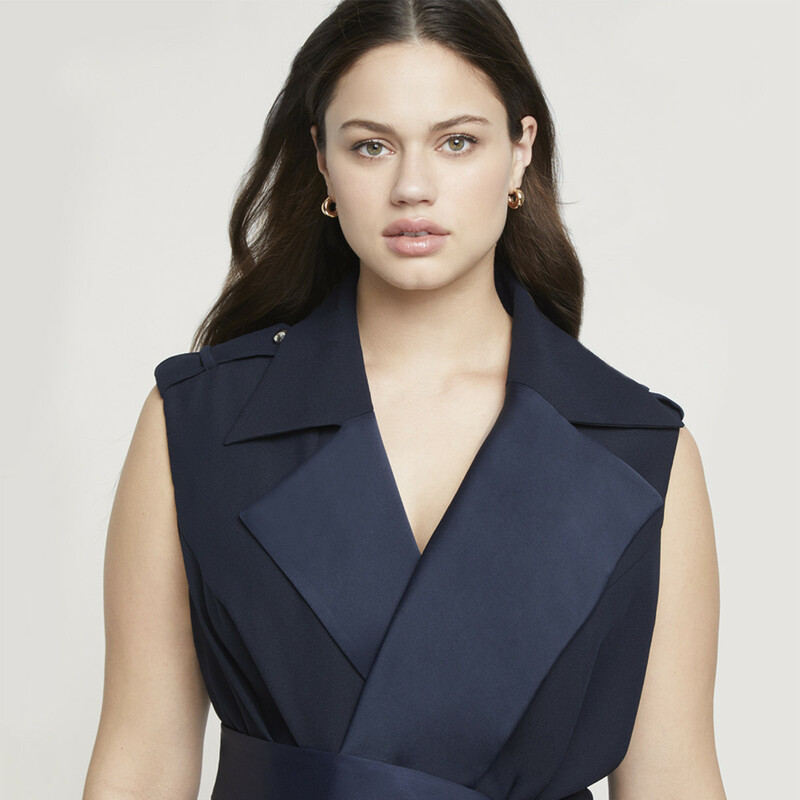 Shop the full collection at the ELOQUII location at the Houston Galleria. Dedicated to British design, Mason & Sons bridges the gap between old-school craftsmanship and modern technology. The brand has expanded to Houston’s Upper Kirby area, located at 3333 Lake St. David Mason’s knowledge of bespoke tailoring and shirtmaking coupled with his understanding of satisfying the needs of luxury consumers has made this label a success. In 2012, Mason and his sons reawakened the Anthony Sinclair brand, starting with the bespoke three-piece Goldfinger suit. Sinclair was James Bond’s original tailor and created the classic shape known as the Conduit Suit. Sean Connery adopted the pared-down shape and even today, the style is still worn. When Mason reawakened the Anthony Sinclair brand, he also “announced the resurrection of three other brands, Mr. Fish, Curry & Paxton, and Motoluxe. If you’re ever in London, get fitted for a bespoke suit at 34 Montagu Square, the former residence of John Lennon, Ringo Starr, and Jimi Hendrix. A graphic designer by day, vintage collector and online shop owner by night; Ava Burke is the name behind Nope Fiend Vintage. 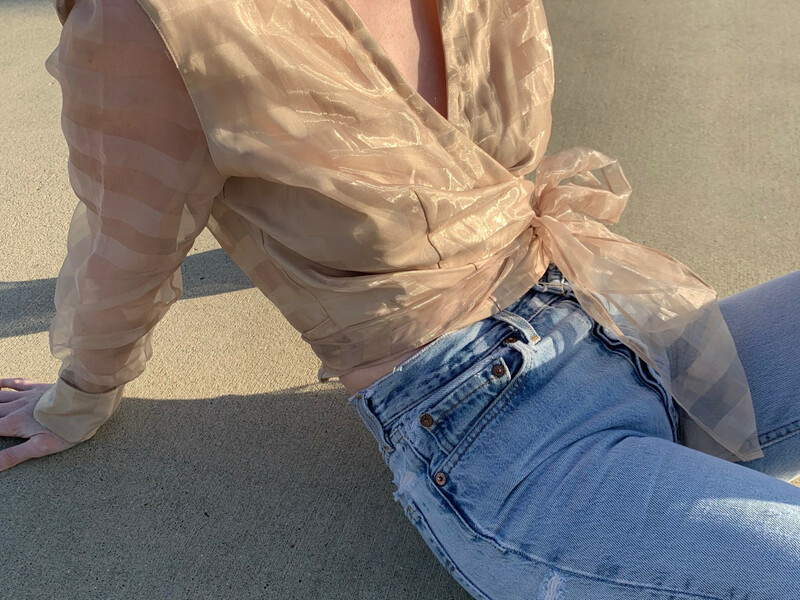 She sources and photographs everything on her Depop, “the creative community’s mobile marketplace,” store, and if you’re looking for blouses, oversized blazers, gowns, and high-waisted denim from various decades, — including the ’50s, ’60s, ’70s, ’80s, or ’90s — you’re going to want to download the free app, as soon as possible. We’re currently coveting a mini Prada handbag from the 2000s and an ’80s hot pink tuxedo blouse. Who said officewear had to be boring? The multiple vintage blouses available for purchase are calling our name. Follow Burke on Instagram and receive a 10 percent discount on your order. The Houston Ballet is hosting its inaugural Spring Spectacular April 12-14 at NRG Center. Shoppers can enjoy much of what they love about the Nutcracker Market but in spring. Expect more than 160 vendors and merchants from not only Houston but also throughout the U.S. Shop seasonal goods, summer fashion and accessories, home decor, and gourmet food. Houston-based brands and organizations include Pomp and Circumstance Boutique; Atelier Aliénor, handmade espadrilles inspired by the southwest region of France; The BLVD, home decor and gift shop in Tomball; The Brookwood Community, handcrafted art and gifts created by adults with disabilities; and Christina Greene, natural stone jewelry, to name a few. The American luxury eyewear brand recently launched a new campaign, titled “Who is Oliver?” which features the classic “Oliver” frames, and the “Oliver Sun” shades. The series of black and white portraits showcase the diversity in the world, and “cast a light on the ability for something as simple as glasses, to unite us.” The campaign also highlights that “Oliver isn’t any one being, but Oliver is all of us.” The brand is unveiling the new “Cary Grant” frame in stores this month, and the Houston flagship, located in River Oaks District, is one of the few to be carrying the line. 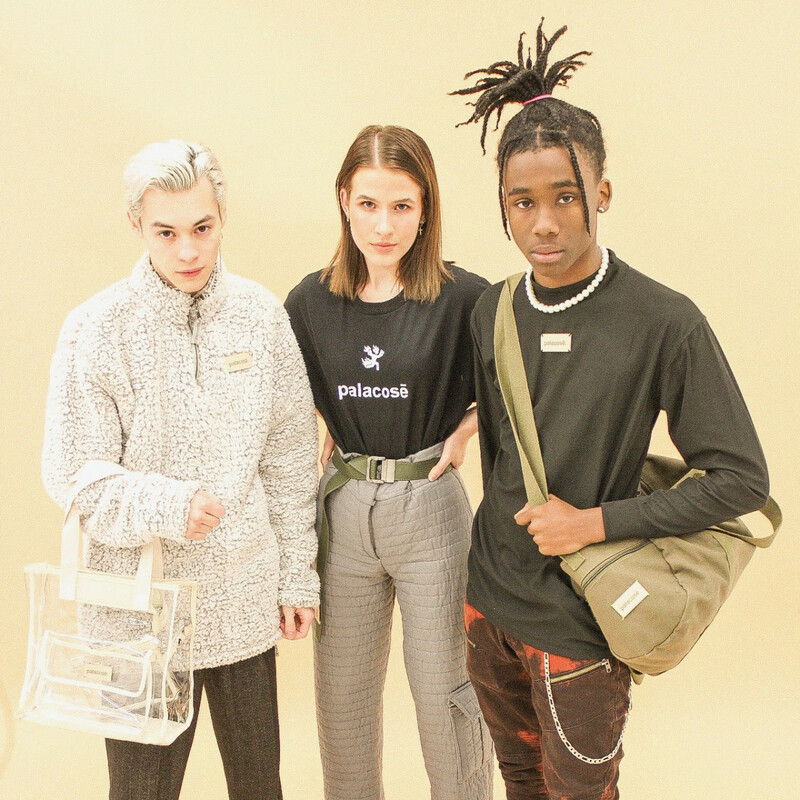 Shopper alert: The latest collection, titled “Pociety,” launched April 5 online and once items are sold out, they won’t be restocked. 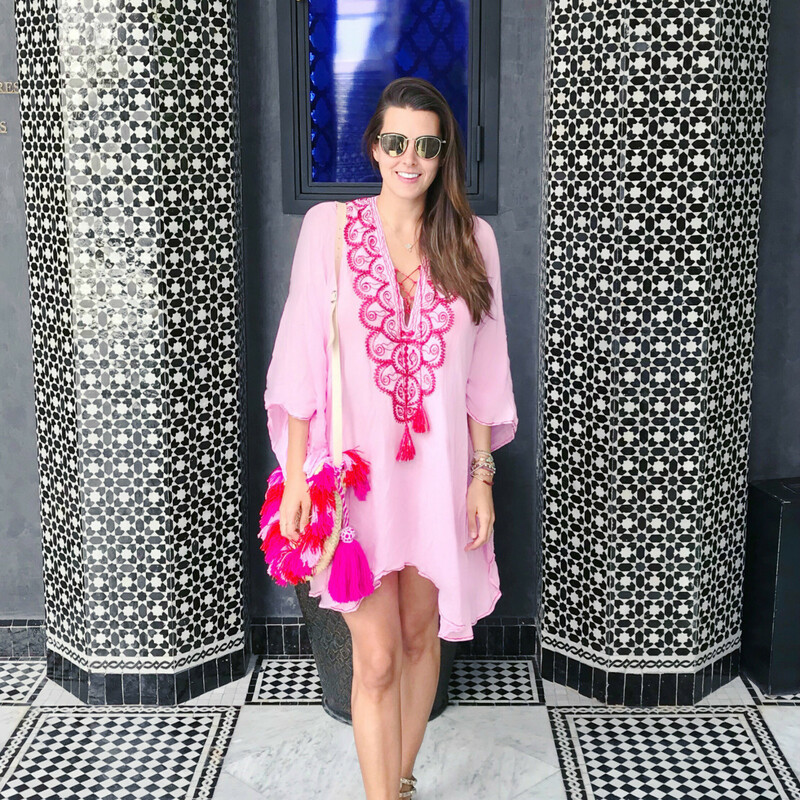 Blogger Lyndsey Zorich recently hosted an intimate dinner at Tootsies to celebrate Brazilian designer Patricia Bonaldi and her spring collection. The womenswear label has everything you need for any upcoming luncheons, Easter celebrations, graduations, and tropical vacations. PatBO’s spring collection features colorful prints of orchids, palms, and fruit in an array of silhouettes from maxi skirts, ruffle hem shorts, one-piece swimsuits, bikinis, and long sleeve wrap tops. PatBO is a household brand in her native country and she is known for her intricate beading and couture embroideries which can be seen in her spring collection, including the palm leaf high waisted bikini bottoms with green beads and the Fruta Print Peplum Top, featuring puff sleeves and linen fabric. Five new concepts are on the list of new openings — both now open and coming soon — at The Galleria, including PAIGE, Pronovias, the Samsung Experience, Scotch & Soda, and Lush will open fall 2019. California-based brand for men and women, PAIGE, is now open. It's a prominent fashion house offering seasonal favorites and wardrobe staples that reflect the brand’s commitment to cutting-edge design and attention to every detail. Houstonians and travelers from around the globe can now experience and purchase the latest generation of Samsung technology at the Samsung Experience Store. Located on Level 1, near the Galleria Financial Center, there will be hands-on, in-person demos from Samsung experts. Move aside Apple users, Samsung is also offering customer support and assistance, including walk-in repair for mobile devices. Opening on April 26, Amsterdam-based fashion brand Scotch & Soda offers men’s and woman’s apparel, accessories and footwear. 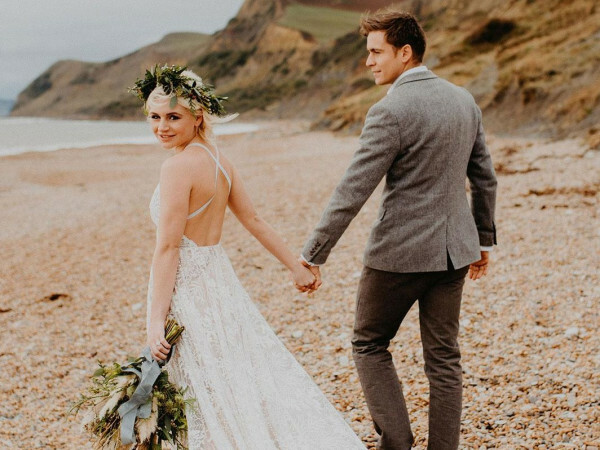 Pronovias, a family firm that began in Barcelona in 1922, specializing in lace, embroidery and quality silk fabrics, is now Pronovias Group, a leading international design house, dressing brides in more than 72 countries, opens Summer 2019 near Saks Fifth Avenue. This will be the brand’s first store in the Lone Star State. Last fall, Tommy Hilfiger announced that Zendaya, the 22-year-old actress, singer, and model, was selected as the new global women’s ambassador and collaborator for his Spring 2019 TommyNow collection, officially titled Tommy x Zendaya. At Paris Fashion Week, Zendaya and her stylist, Law Roach (who was also a collaborator) paid homage to the “Battle of Versailles,” a fashion show in 1973 to raise money for the palace’s renovations. The ’70s-inspired collection features polos, belted skirts, structured coats and blazers, high-waisted flared jeans, rainbow graphics and pinstripes. 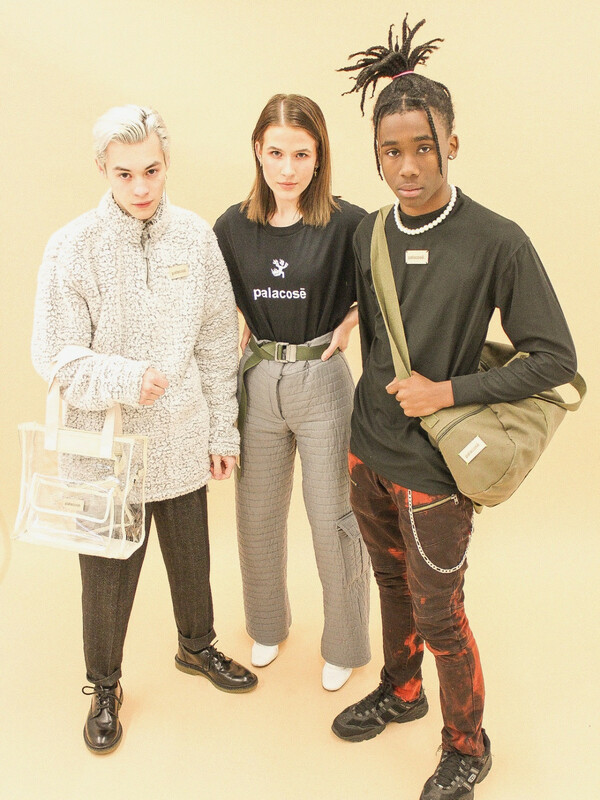 It’s youthful, under $500 and available at Nordstrom Galleria, one of five departments stores to offer the collection, coming straight off the Paris Fashion Week runway. The Valobra family founded Valobra Jewelry Atelier in Torino, Italy in 1905, and more than a century later, has settled into a stunning two-story flagship store at 2150 Westheimer Rd. 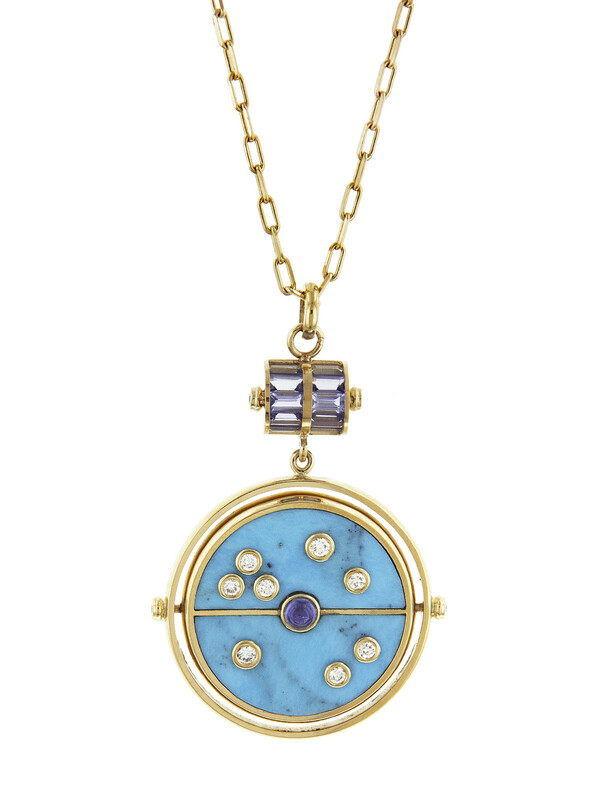 Owner Franco Valobra, the fourth generation of the official jewelers to the Italian royal family, integrated classic Italian elements, including Venetian plaster walls and family antiques. In 2006, Valobra Master Jewelers opened its first Houston location in Highland Village, and after 14 years, decided it was time to have its own freestanding brick-and-mortar. At the grand opening earlier this year, Valobra displayed historically notable pieces, including a 6.16-carat pear-shaped Farnese Blue Diamond and a 40.10-carat Golden Eye Diamond, dating to 1871. In 1714, the Philippine Islands gifted the Farnese Blue Diamond to Elisabeth Farnese, an Italian princess, who married Philip V, a French prince who became the King of Spain in 1700. 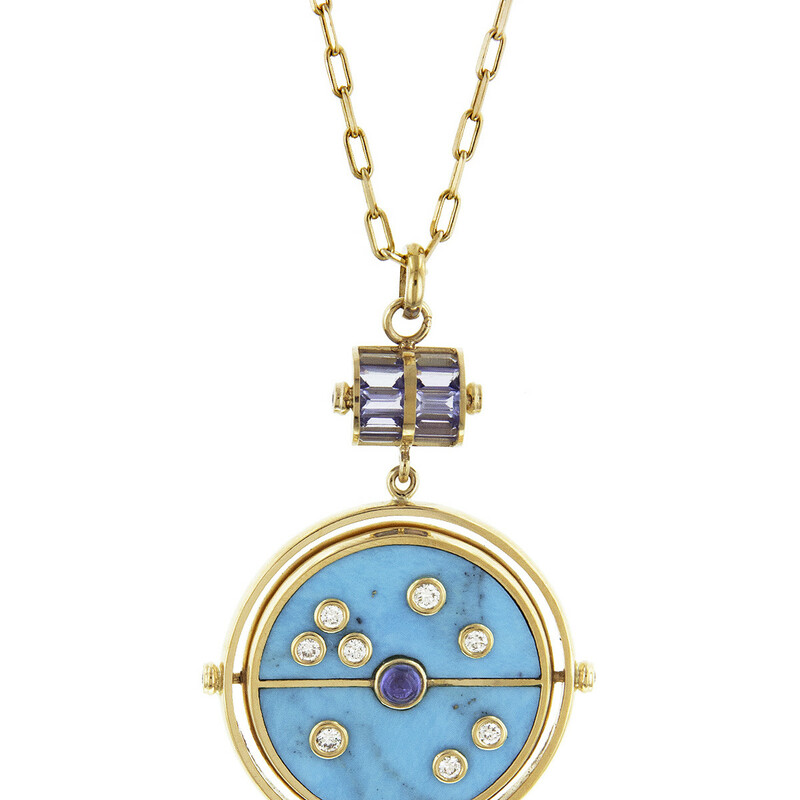 The Farnese Blue Diamond has been passed down through royal families for 300 years. Ylang 23, a Dallas-based designer jewelry retailer, has partnered with Tootsies’ Houston location for a “shop-in-shop” until April 20 at Shops at Arrive. 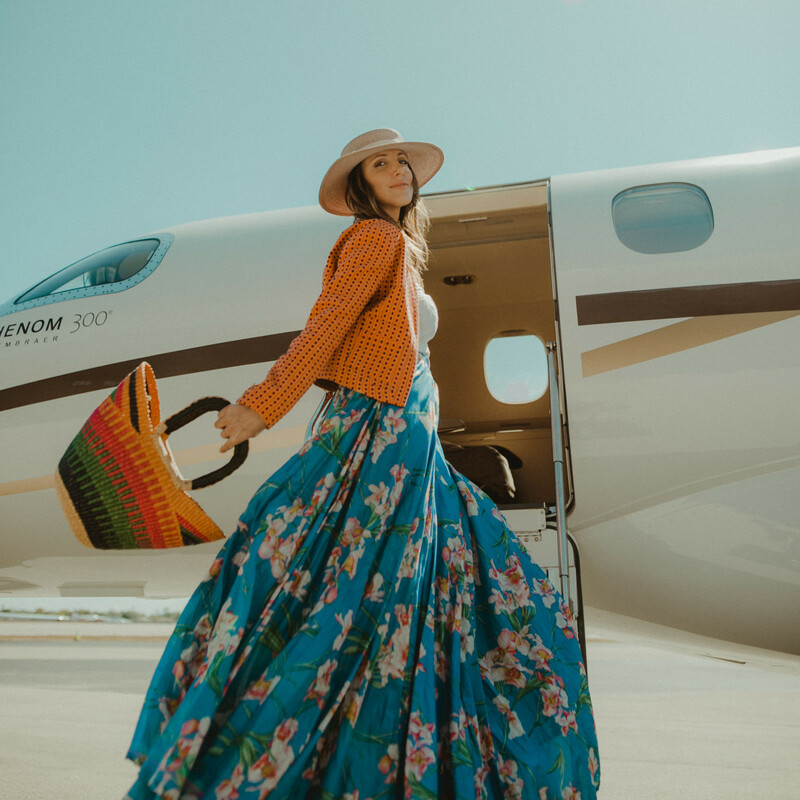 Ranging from luxury to contemporary clothing, brands such as Jennifer Meyer, Maria Tash, and Retrouvai are perfect picks.